Shopping in China Town with SweetRickey. 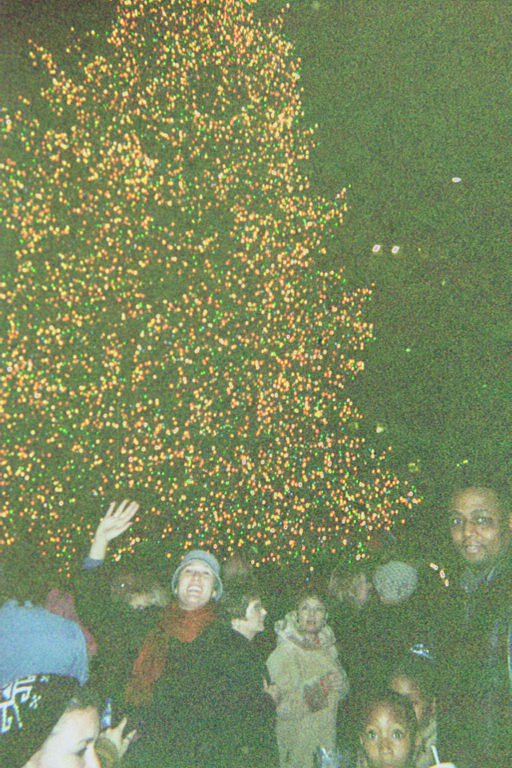 These photos are from December 2002, from my first winter in Exile. My only coat was a wool peacoat from J.Crew. It was a very cold year. 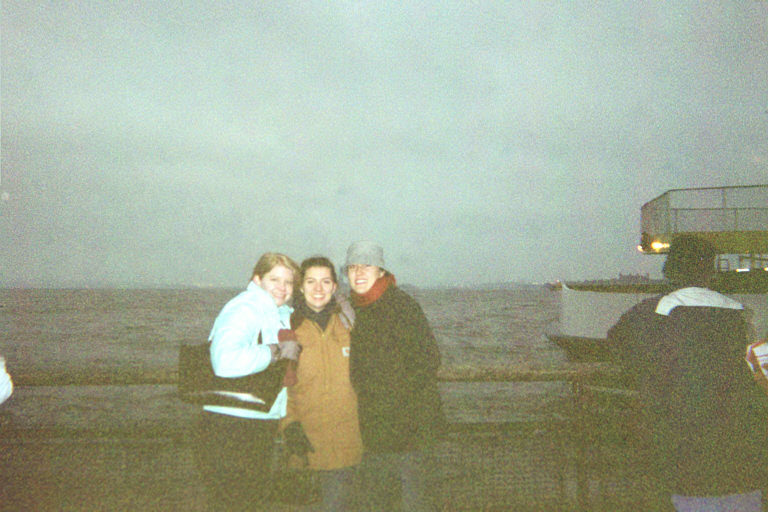 That’s the Statue of Liberty there in the background. 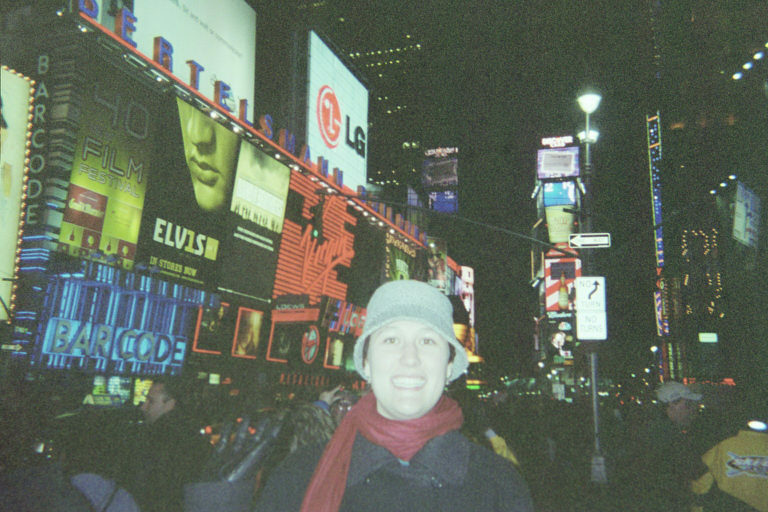 First visit to Times Square. Man, I really, really loved that hat. 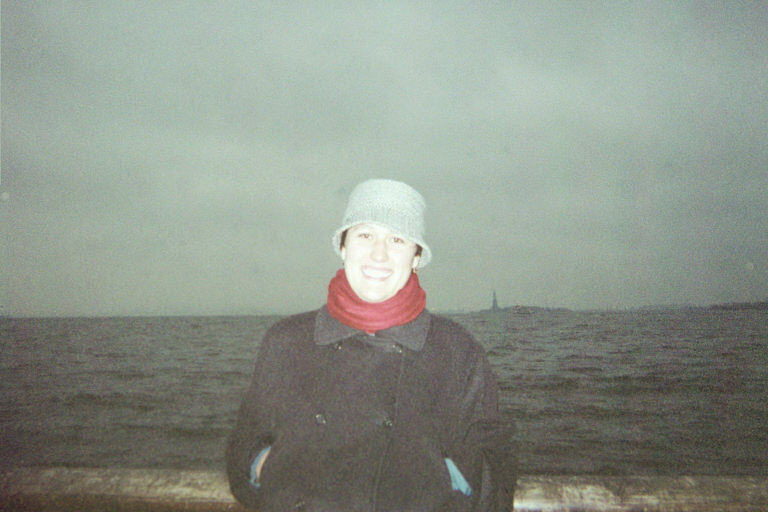 This entry was posted in from the archive, just liz, New York, SweetRickey by Southern Girl. Bookmark the permalink.